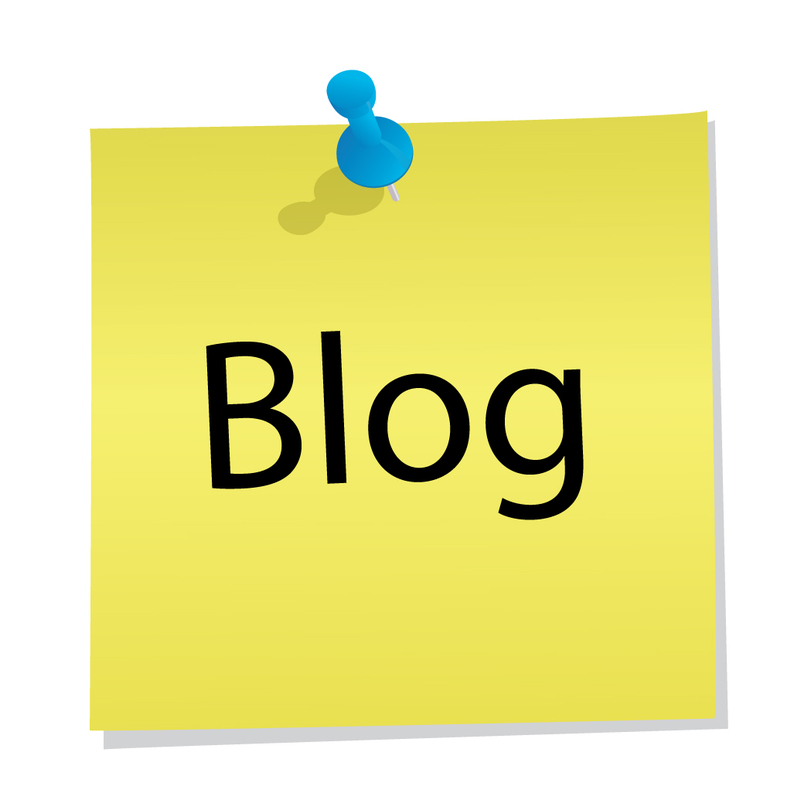 The main mistake is to start a blog and then drift away from it, leaving it neglected. Fresh content, maintenance, and some correspondence with visitors can go a long way to promote the blog and bring it some needed visibility. Giving the blog project plenty of thought beforehand will pay off in the long run. Doing it on the spur of the moment usually is only a waste of time, and for freelancers, time is money. You’re absolutely right, Linda! Consistency is key to a successful blog. And forethought is a biggie. From everything to post topics to posting days and time, there are a lot of decisions to make before you create your first post.